Sassy Cheryl's Digi Stamps Challenge Blog: Challenge #67 - Celebrate Dads! 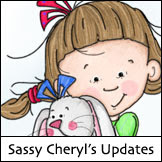 Hello to all of our sassy friends... and welcome to a new challenge here at Sassy Cheryl's. Number 4 and that is Cathy! Congrats to you, Cathy. 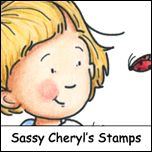 Just email Sassy Cheryl to arrange for your gift certificate. Enjoy picking out some new images. Can't wait to see what you create. Our Sassy Kim gets to hostess this week, and she's picked Dads as our theme. Great ideas available at Sassy Cheryls that are perfect for celebrating all of the Dads in our lives. Here's what Kim and the sassy gals have created this week. So, celebrate Dads with us! 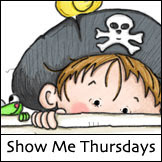 Just create your card or project using a digi from Sassy Cheryl's collection, post to your blog or online gallery, then link it back here using Mr. Linky. One lucky person will be chosen randomly for a $5 gift certificate to Sassy Cheryl's shop. 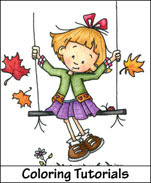 See you then friends.. happy coloring to you! What AMAZING cards for DADS, ladies. Love them all!!! Congratulations Cathy!!!!!!! Just drop me an email and I'll get your GC right out to you! Can't wait to see what everyone comes up with this week for the Celebrate Dads challenge. Going to be another great one. WOW! WOW! WOW! All of these cards are simply wonderful. Maybe this week as I take MM home on Friday and fly back Saturday. I hope!!!! Okay I am finished early...where is Mr Linky? Or am I just crazy...and not seeing it! OOOh ladies lots of lovely inspiration .Oh Jane thank you for saying that as i thought it was me being just new to it all .comon mr linky .